An international university with a world-leading position in both research and teaching. 40% of academic staff and 61% of graduate students are from outside the UK. Oxford’s research activity in medicine, science and the humanities involves more than 70 departments, over 1,600 academic staff, 3,500 research and research support staff and over 4,600 graduate research students. 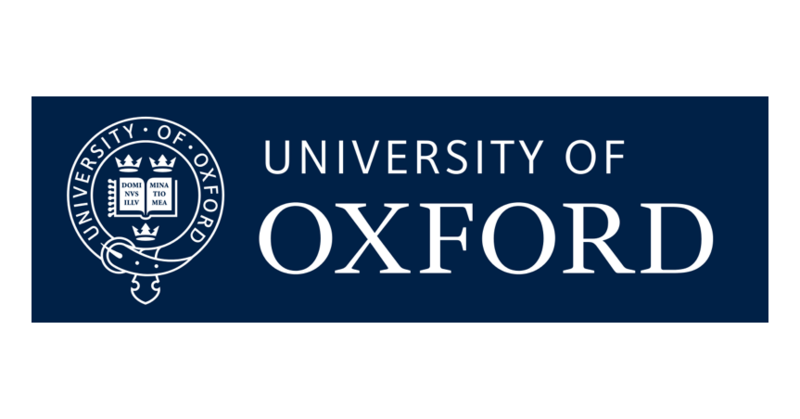 Oxford was ranked joint 6th in the Times Higher Education Supplement World University Rankings 2010-11, and is repeatedly ranked in the top ten universities worldwide in annual tables compiled by Shanghai Jiaotong University. Prof. Andrew Turberfield, Supervisory board: Biophysics and bionanotechnology, especially nanofabrication by DNA self-assembly and synthetic molecular machinery.